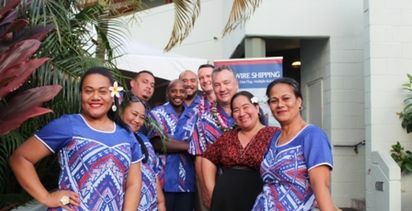 SWIRE Shipping is upgrading its service from North Asia to the Pacific, enhancing its service from China to Papua New Guinea. 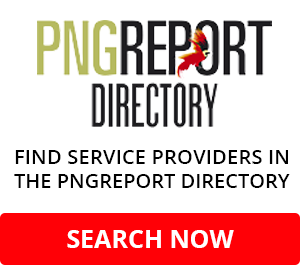 Swire, the liner shipping division of The China Navigation Company, has said that from the beginning of July it would start the new services and adding direct calls at the Chinese ports of Nansha and Ningbo - and aligning its North Asia services to provide a 10-day service frequency between North Asia and PNG. 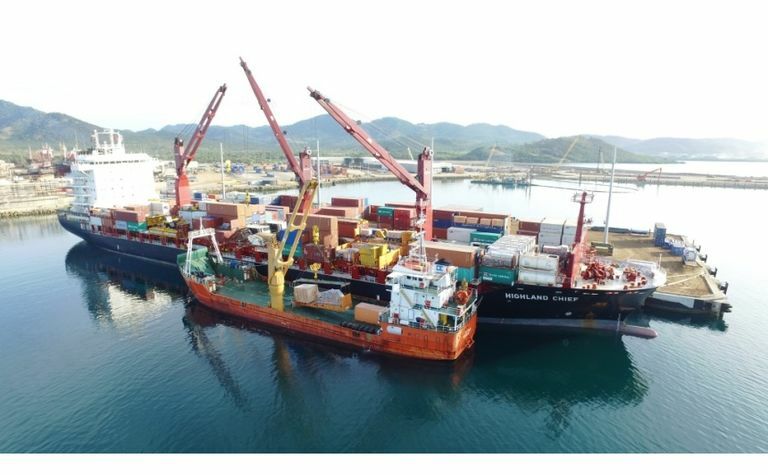 The company added that other markets served by Swire Shipping's North Asia services - such as Townsville, Noumea, the Solomon Islands, Vanuatu and New Zealand - would also benefit from access to more ports in China. 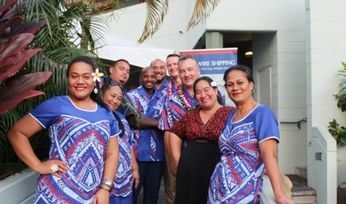 Swire GM liner trades GM Donald Fraser said the company was committed to developing and upgrading its services and was delighted to provide customers with this latest set of improvements. 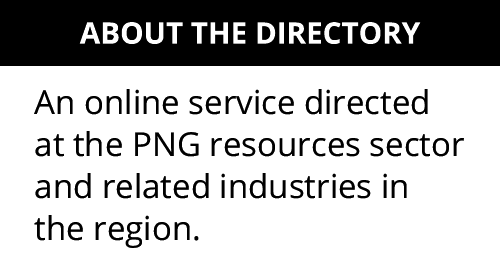 "In particular, there will be a sailing every 10 days from China to PNG, complementing our 10-day South East Asia to PNG and Australia to PNG services. We're very excited to be offering our customers this comprehensive import and export network coverage." 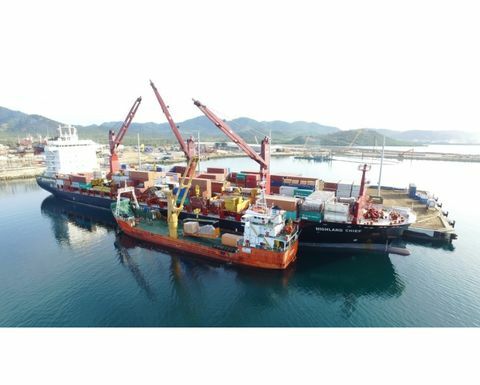 Swire Shipping's network of services operates a fleet of multipurpose ships capable of carrying a wide range of cargoes including containerised, refrigerated, project, break-bulk and heavy-lift cargoes.